Joshua Rice created Joshua Rice Design in 2007 to create interior design for residences, new construction and the interior design for renovated residences. 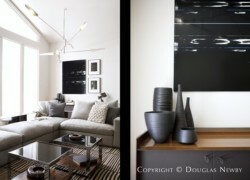 He also specializes in the design of furniture, lighting and highly functional objects. Raised in Tulsa, Oklahoma, Joshua Rice received his interior design degree from Texas Christian University. For seven years he furthered his education and experience with the design intensive firm of Bodron+Fruit. 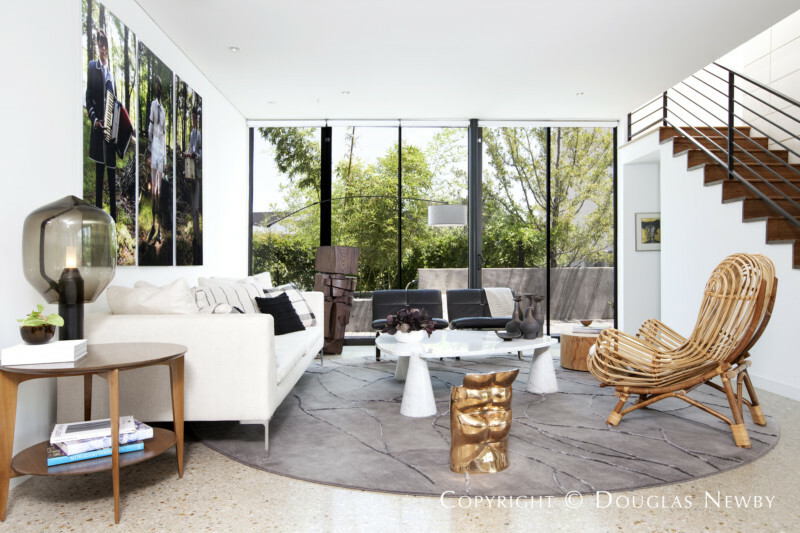 Modern homes, midcentury homes, and homes with clean lines are the types of architecture Joshua Rice can best accentuate and bring life and warmth with his pure and clean aesthetic. Josh also has a professional and avocational passion for furniture. 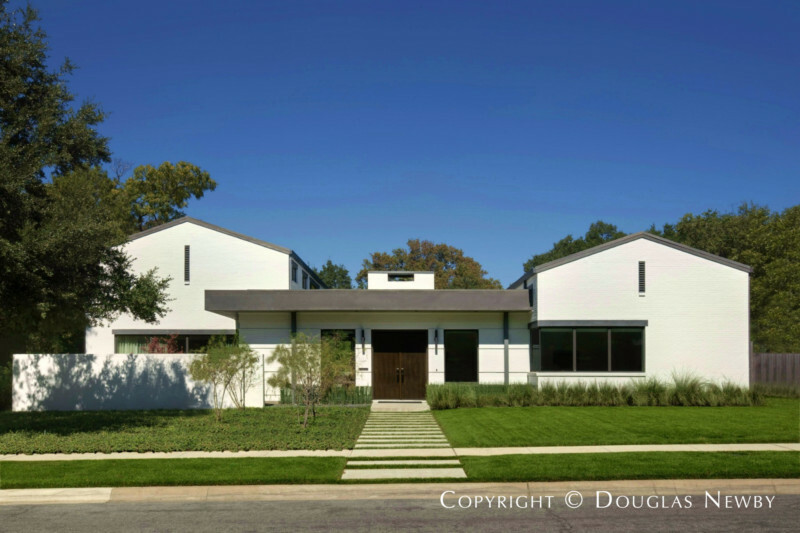 Throughout his career Joshua Rice has had the opportunity to work on many of Dallas’s most architecturally significant homes in one capacity or another. Many of these homes are featured on this very Web site which you can see by clicking on the photographs below. 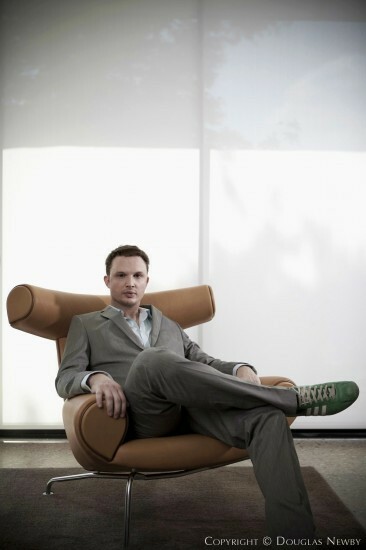 Joshua Rice is an active registered interior designer in the state of texas (number 10573). Here are some of the recent interior design projects of Joshua Rice. 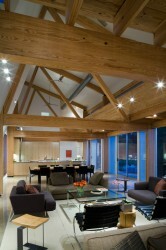 In consideration of the clients impressive art collection, and the dramatic architecture of the house. The intent was for the furniture to be subtle and complimentary of the surroundings, while also serving as an ideal layout for frequent entertaining. 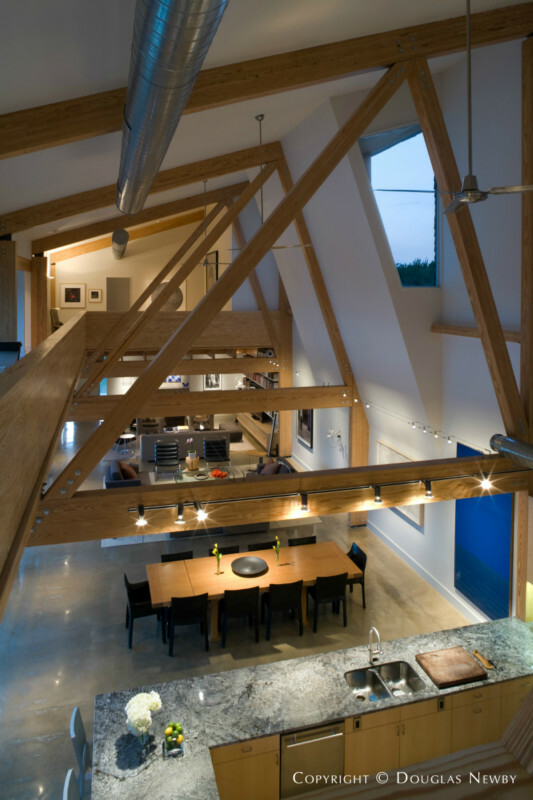 Beginning with a framework of a very simple contemporary home. Joshua Rice Design worked with the client's goal was to build a cohesive collection of furniture, art and decoration that was rare, unique, and beautiful. Every item in the home was specifically selected with luxury and quality in mind. 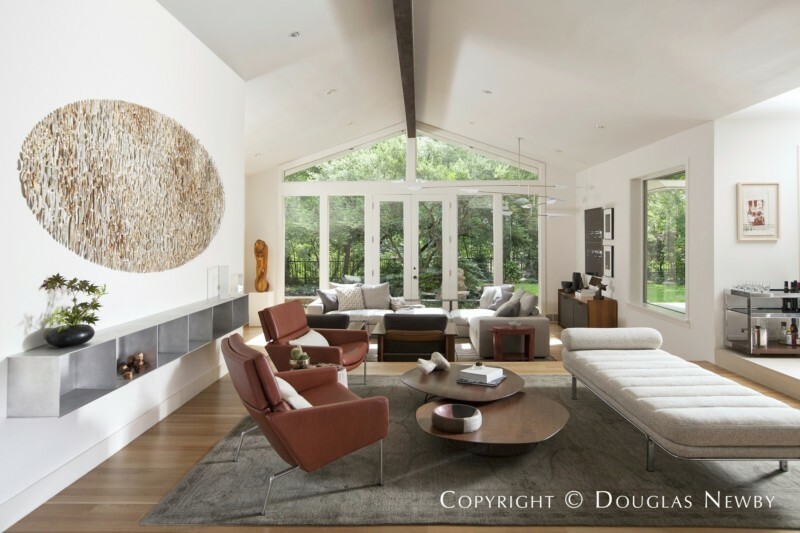 The goal with this project was to expand on, and compliment Russell Buchanan's prior remodel with important, but subtle and comfortable furniture in muted green, brown and taupe colors that compliment the beautiful exterior views of surrounding nature. This was an ambitious project designed on spec for a developer. The subtle references to classic Scandinavian residential architecture helped this home effectively blend in to a neighborhood of smaller surrounding homes without sacrificing the size, amenities or luxury expected by design-conscious homeowners.